> PDF version LVMH Moët Hennessy Louis Vuitton, the world’s leading high quality products group, recorded revenue of €16.3 billion during the first nine months of 2011, an increase of 15% over the same period in 2010. Organic revenue growth was 15% after the currency impact was compensated by the structural change, notably the consolidation of Bulgari as of 30 June 2011. With organic revenue growth of 15%, the third quarter showed a continuation of the trend evident since the start of the year. The momentum continued in Asia, Europe and the United States, while Japan returned to growth over the period. Louis Vuitton achieved exceptional progress around the world. The Wines & Spirits business group recorded organic revenue growth of 11% over the first nine months of 2011. Champagne benefited from the dual effect of sustained demand and a favourable product mix since the start of the year. Sparkling wines continued their rapid growth. Hennessy cognac continued its excellent momentum in Asia. Premium qualities achieved double-digit volume growth over the period. Fashion & Leather Goods recorded organic revenue growth of 15% over the first nine months of the year. With double-digit revenue growth, Louis Vuitton once again reinforced its leadership. All product categories contributed to the exceptional attraction of the brand throughout the world. The leather lines enjoyed strong demand and the classical products also performed well. The inauguration of a Maison Louis Vuitton in Singapore was one of the highlights of the quarter. Fendi and Donna Karan made strong progress. Céline maintained the remarkable performance experienced since the start of the year, driven by the critical acclaim accorded to its new leather goods and ready-to-wear collections. Perfumes & Cosmetics recorded organic revenue growth of 10% over the first nine months of 2011. Lead by the sustained growth of its flagship product lines, Christian Dior continued its momentum. The legendary J’adore perfume, the number one perfume in France, is one of the best sellers in the world. The new lipstick Dior Addict achieved strong growth. Guerlain benefited from the successful launch of Shalimar Parfum Initial and the new Rouge Automatique make up. The launches of Givenchy’s Dalhia noir perfume and Kenzo’s Madly Kenzo were highlights of the third quarter. Benefit achieved strong progress across all regions. Watches & Jewelry recorded organic revenue growth of 26% over the first nine months of 2011. The third quarter was marked by the successful public offer for the outstanding minority shares in Bulgari. Bulgari is performing well across all product categories. 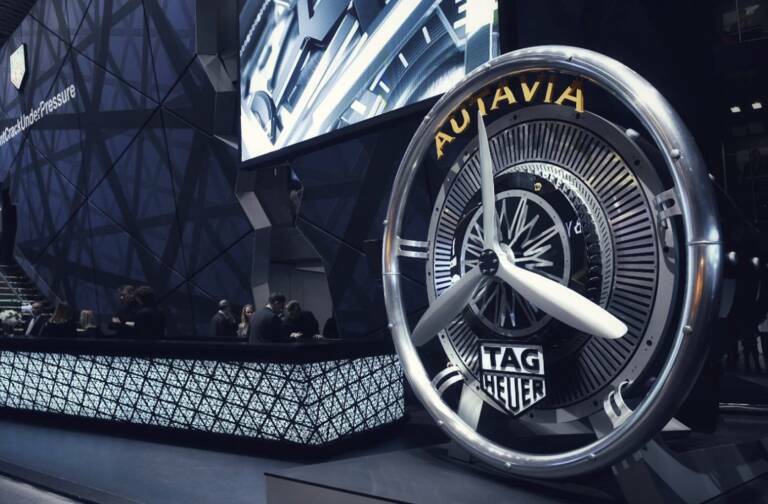 TAG Heuer enhanced its feminine product offering with a new jewelry extension to its Formula 1 line and has expanded its presence in Asia. Hublot continues the successful roll-out of the Classic Fusion collection. 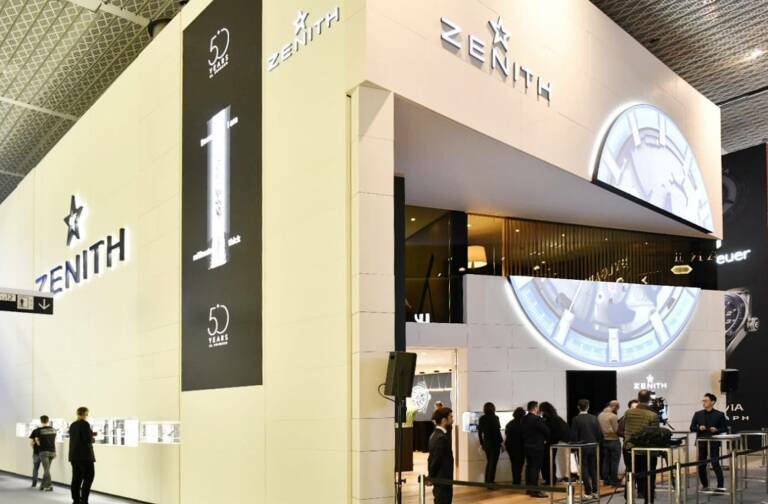 Driven by the excellent progress of its El Primero and Captain ranges, Zenith continues to demonstrate the strong appeal of its high quality chronographs. The other jewelry brands, Chaumet, Fred and De Beers continued their positive momentum through their own store network. Selective Retailing recorded organic revenue growth of 19% over the first nine months of 2011. DFS continued to benefit from the expansion of Asian tourism which was particularly strong in Hong Kong and Macao. Sephora recorded steady revenue progress and increased market share in all its regions. The different e-commerce sites continued to grow. The pace of store development increased in the second half of the year. Outlook The excellent performance of LVMH in the first nine months has confirmed its confidence for the remainder of 2011. The Group will continue its proactive strategy focused on innovation and targeted geographical expansion in the most promising markets. 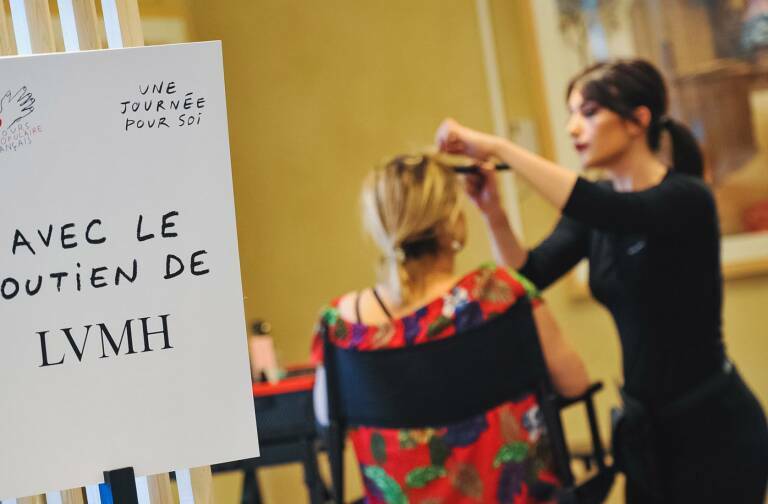 LVMH will rely on the power of its brands and the talent of its teams to further extend, in 2011, its global leadership position in luxury products. Appendix – Quarterly revenue by business group (PDF) Regulated information related to this press release is available on our internet site www.lvmh.com.